Do you suffer from hunched back & 'text neck'? 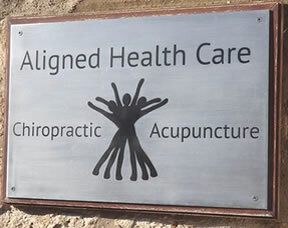 Aligned Healthcare Chiropractic Clinic Do you suffer from hunched back & 'text neck'? No one wants a hunched back – have you checked your posture lately? When hunching over a computer, your head may tend to lean forward, which can lead to poor posture. Using a mobile can cause similar problems dubbed “text neck”. This is becoming so common, it’s almost reached epidemic proportions. 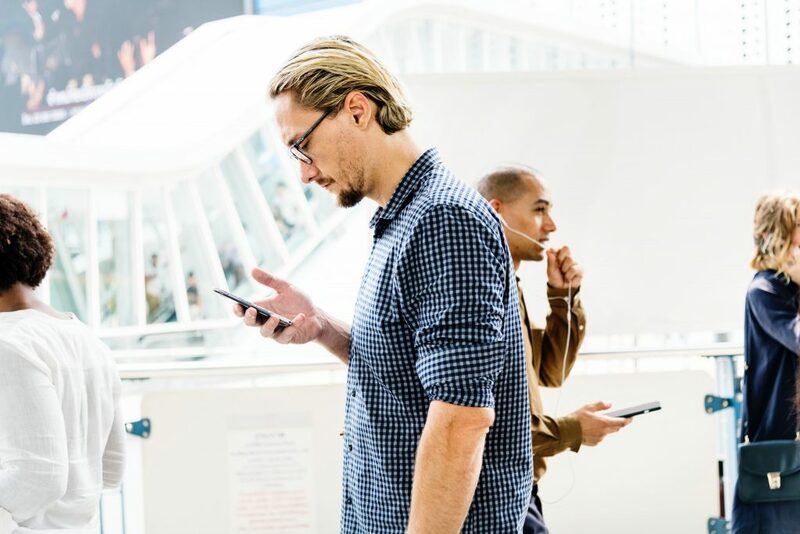 Apparently, people spend approximately five hours every day looking at their phones — and that can lead to some serious text-neck aches and pains. Bring the screen to eye level so your head is not slouched forward or too high. Instead, keep a neutral spine so your ear is in line with your shoulders. This will keep you from holding a forward-head posture for a prolonged period of time. Having and maintaining a good posture is a major step in preventing a hunched back and back pain in general. To avoid the danger of developing a hunched bacj there are some simple things you can do to promote a better posture and help reduce the risk of back pain.